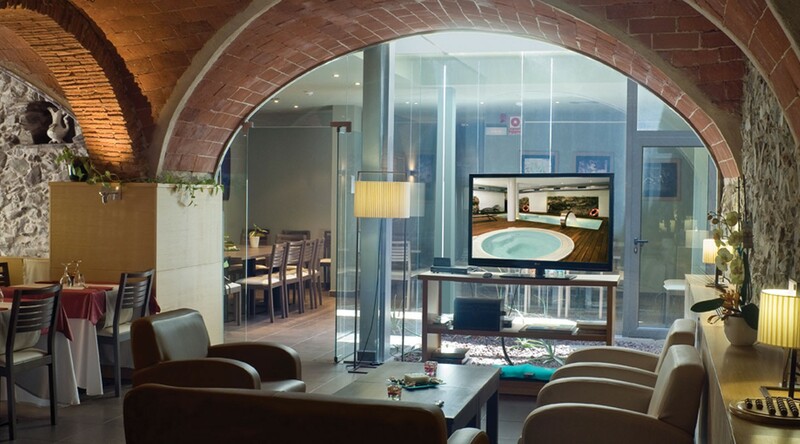 Hotel Spa Vilamont combines original stone walls and arched ceilings with elegant modern design. Each air-conditioned room has a flat-screen TV and a private bathroom with a hairdryer. Bathrobes and slippers are included. The Vilamont has stylish café and a dining room. The varied breakfast buffet includes fresh, homemade products. There is also a terrace on the top floor. 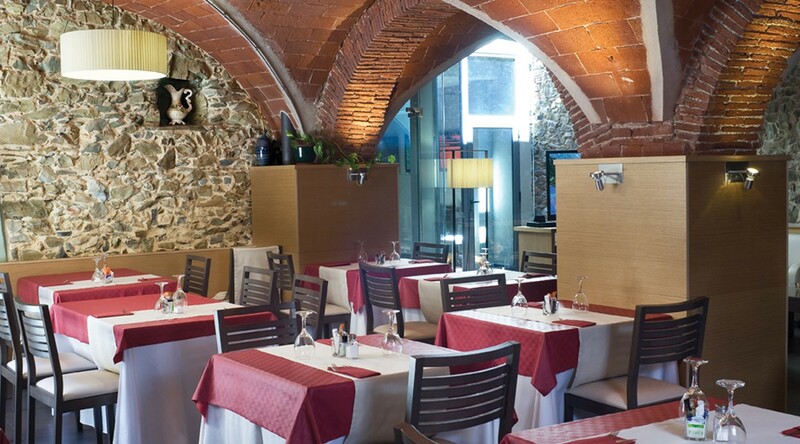 You can find various bars and restaurants within a 5-minute walk, in the centre of Garriguella. 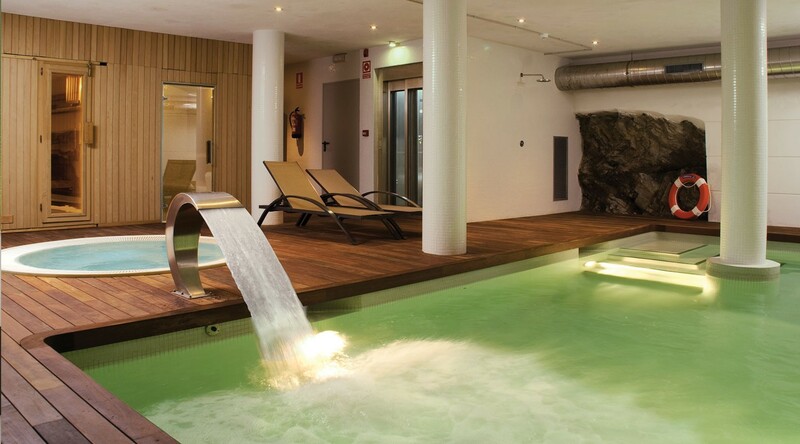 Vilamon Spa Hotel is a 15-minute drive from the beaches of Llançà and Roses, on the Costa Brava. 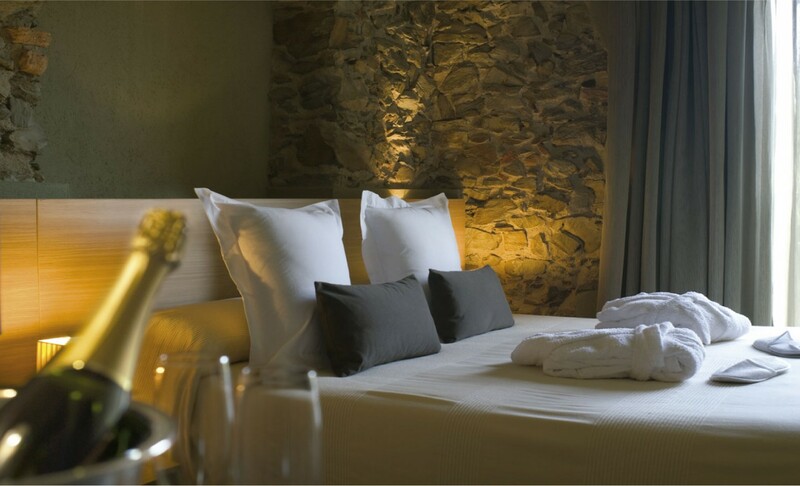 Peralada Golf Course is 5 km away, and the Aiguamolls and Cap de Creus Nature Reserves are both within 8 km. Free parking can be found near the hotel.